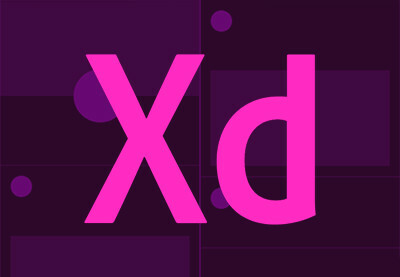 Master the tools of Adobe XD. Design a landing page from start to finish. Create and customise stylish icons. Share your work and collaborate more effectively. 1. 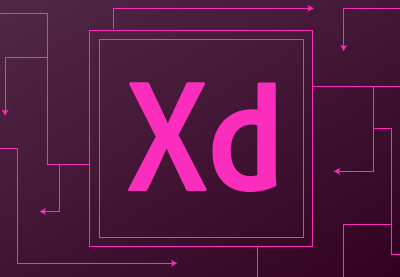 What is Adobe XD? Adobe XD is a user experience design app created by Adobe. It allows for vector design, wireframing, prototyping, and easy collaboration with others—giving you the freedom to create anything from simple one page wireframes, to multiscreen experiences. 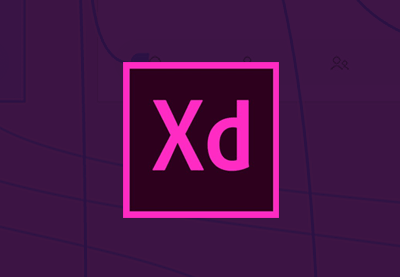 Adobe XD is the leading UX design software and the perfect tool to help you learn experience design. Let’s see what it offers, in sixty seconds! 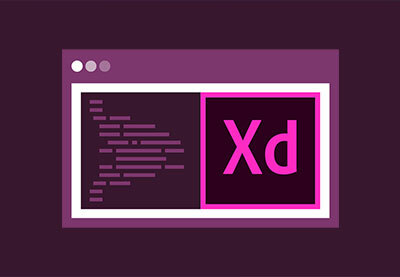 In this course you'll cover all of the essential tools needed to start designing and prototyping with Adobe XD. You'll learn how to create artboards, work with text, get to grips with the pen tool, design using fills and gradients, start prototyping, and much more! 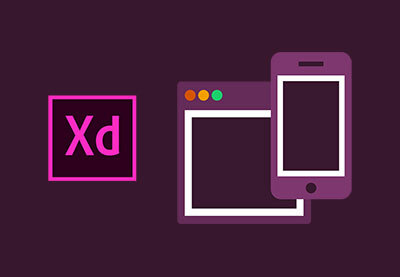 Learn how to best use XD’s toolsets to efficiently create responsive design mockups. 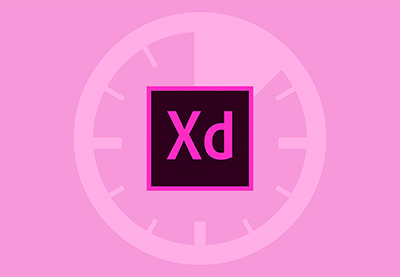 Build on your Adobe XD skills by watching our next-level XD videos. Learn the power of prototyping, create compelling landing pages, and design stunning icons, all within one app! 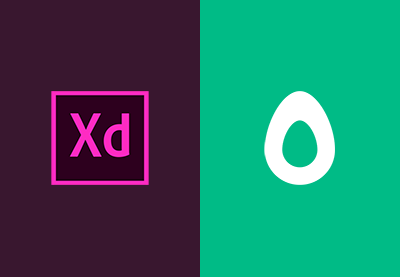 This Learning Guide will continue to be updated with all the latest and greatest Adobe XD tutorials and courses to help you stay at the very top of your game! Sign up to our weekly digests to get a comprehensive summary of all our new web design tutorials each week. Subscribe to Envato Tuts+ on YouTube to catch our regular live streams (which often feature Adobe XD). 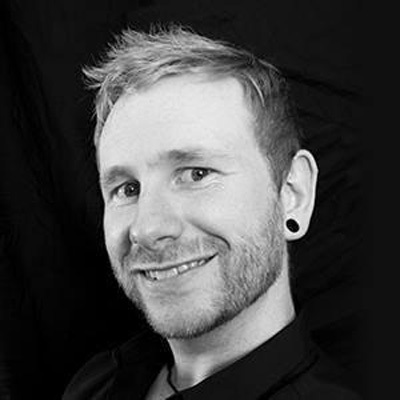 Follow @ForeverDansky on Twitter and subscribe to his YouTube Channel for regular Adobe XD tutorials and much more!